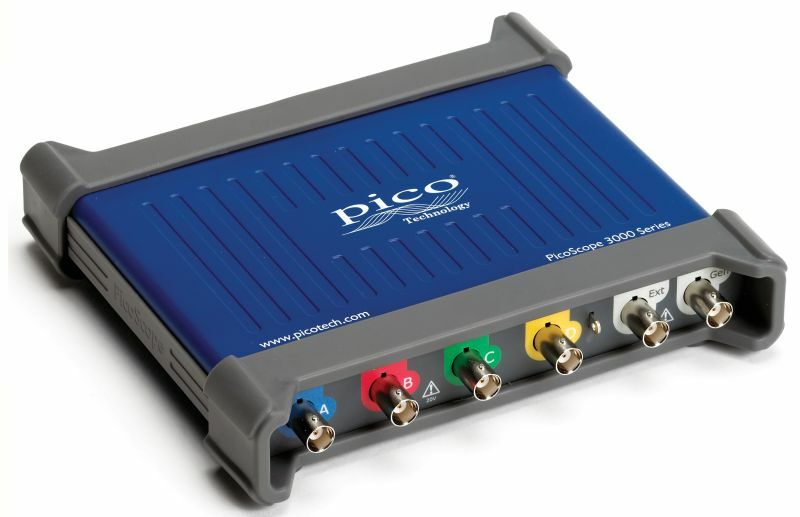 The PicoScope 3000D Series Mixed-Signal Oscilloscopes include 16 digital inputs so that you can view digital and analog signals simultaneously. The digital inputs bring extra power to the serial decoding options. You can decode serial data on all analog and digital channels simultaneously, giving you up to 20 channels of data. 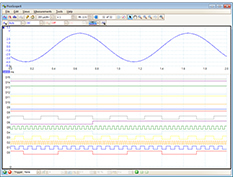 You can for example decode multiple SPI, I²C, CAN bus, LIN bus and FlexRay signals all at the same time! PicoScope 3000D / MSO Series quotation today. Ask for PicoScope 3000D / MSO Series detailed specification.